Help us eradicate the teen drop out epidemic. If you are a U.S. resident, your contribution is fully tax deductible. The chart outlines how even the smallest gift can reap large benefits for our students. 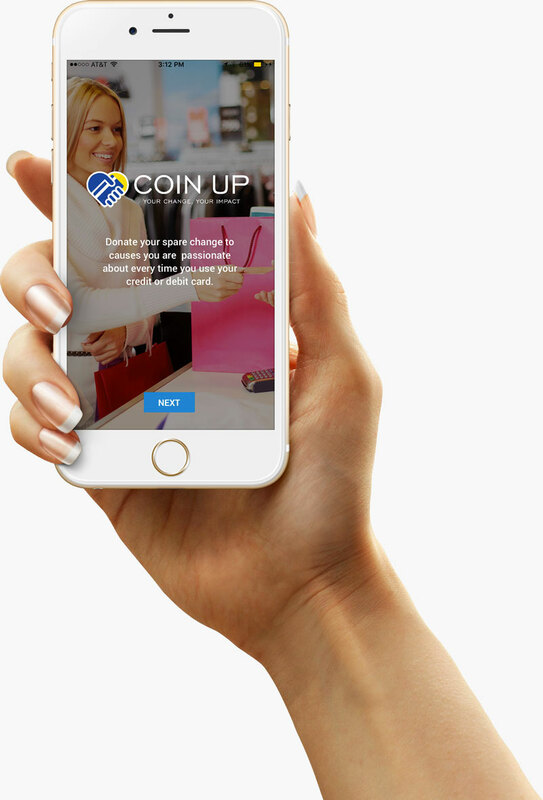 EmpowHer Institute is thrilled to announce our partnership with Coin Up, an innovative mobile app that transforms the way YOU can help to support our cause! Coin Up allows you to donate your virtual spare change every time you make a purchase with your credit or debit card. So now, when you’re buying groceries, picking up your dry cleaning, or even filling up your gas tank, you have the ability to help our cause supporting over 300 marginalized teen girls in the LA area through education and mentoring! Make a difference in these girls lives by donating! Download the Coin Up app on the App Store. Coin up securely tracks the purchases of your designated credit or debit card with bank approved, encrypted technology; allowing your spare change to round up every month and go directly to your charity. That’s it!